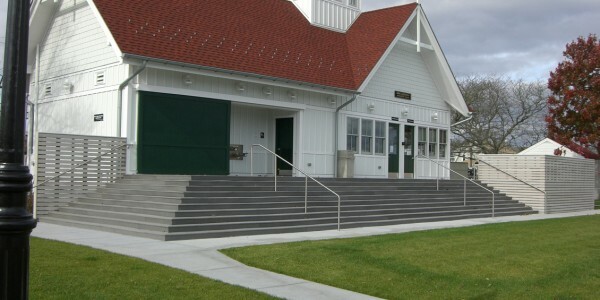 The Bismore Park Visitor Center involved the construction of a new 1 story public visitor center in the town of Hyannis, Massachusetts. 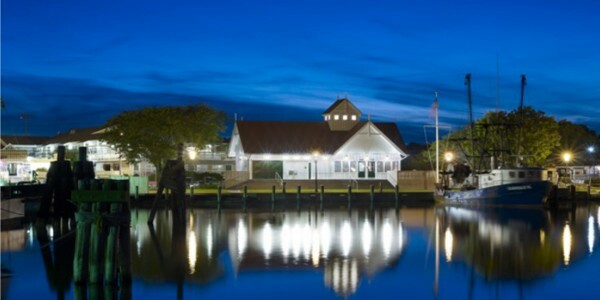 The Bismore Park Renovations Project was critical to providing recreation improvements for the growing urban population of downtown Hyannis. 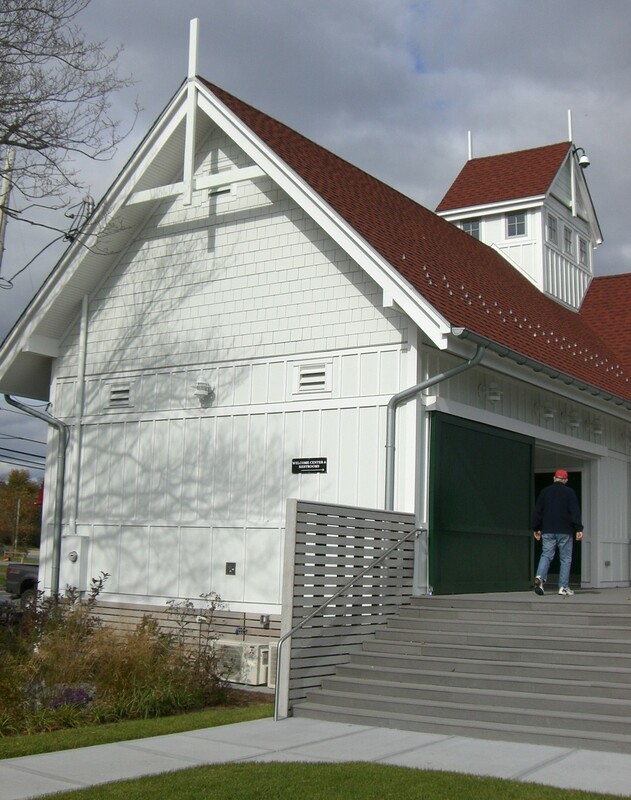 Together with Studio 3.0 Architecture, Nadeau’s construction included a wood framed welcome center with a harbormasters office, an open deck and public restroom facilities. 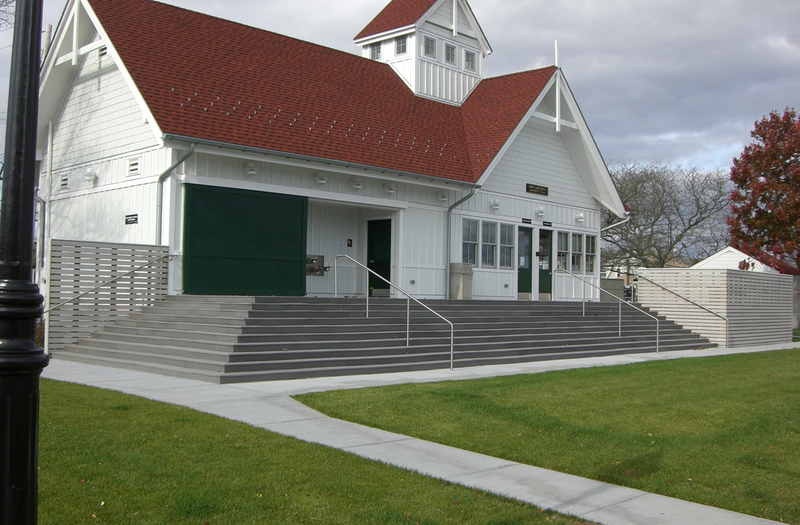 The completed building acts as a warm welcome to summer tourists and visitors of Hyannis, Massachusetts. 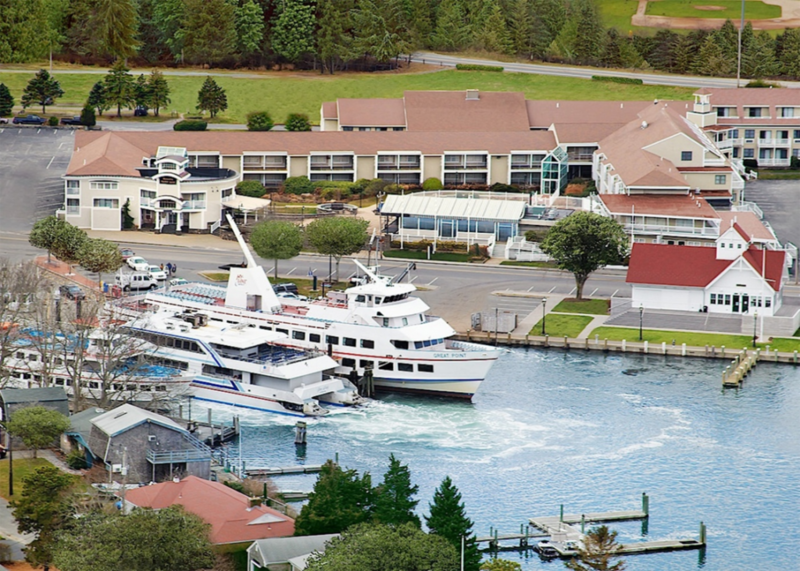 Strategically located at the geographic center of the Cape with proximity to public transportation and a working harbor, downtown Hyannis presents an ideal place for smart growth where residents can live, work and play. 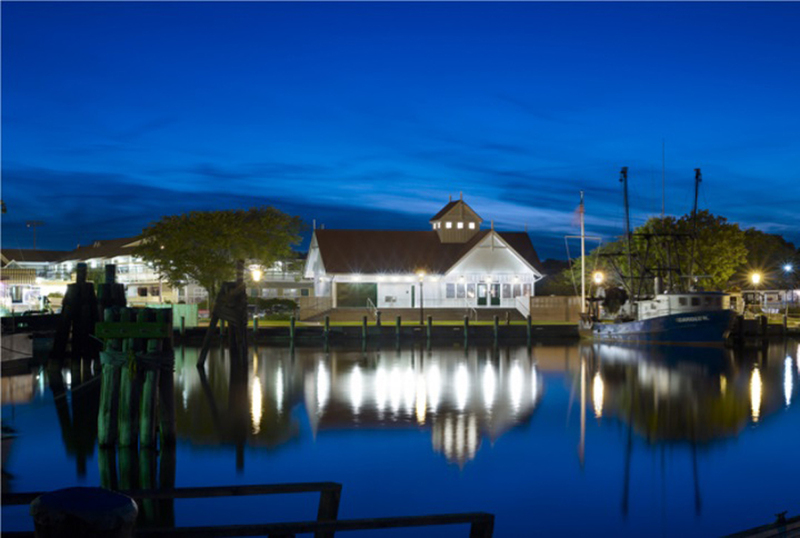 The Town’s goals included redeveloping parcels and outdated buildings along Hyannis Harbor and providing new waterfront recreational opportunities for Barnstable citizens. 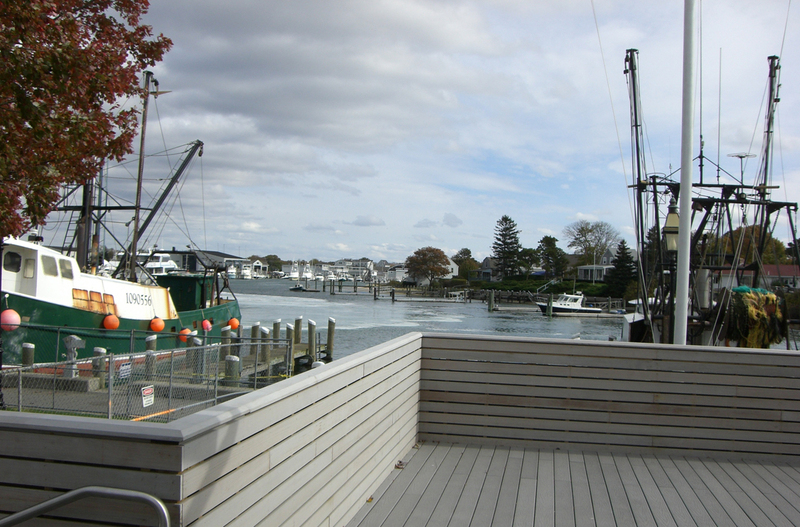 Since opening our doors in 1984 we have been delivering full service commercial construction solutions to our valued clients all across New England. 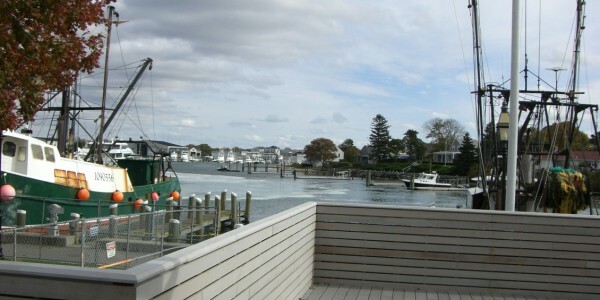 We focus on the unique needs of every client and consistently deliver projects on time and within budget. Interested in performing work for us? 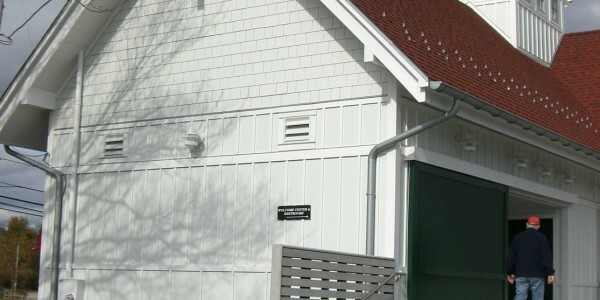 Contact Nadeau Corporation’s Estimating Department to learn more. You can submit your inquiry to Sean Lamontagne at sl@nadeaucorp.com and we will respond with a subcontractor qualification package.